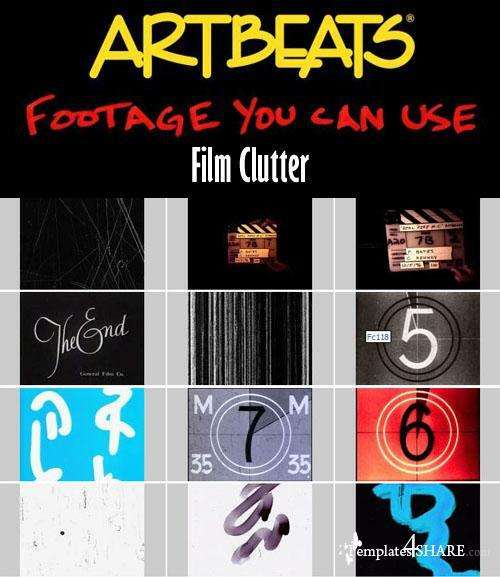 For months, Artbeats developed techniques to damage film for the coolest results possible, and the results are found here with all new footage of countdowns, leaders, grain, scratches, light leaks and gate artifacts. Many clips include mattes for layering over your existing footage for an incredible look! This product explores a new category we call Gate Havoc which includes threading film, de-railed and twisted film, hair-in-the-gate and the highly requested FRAME BURN. 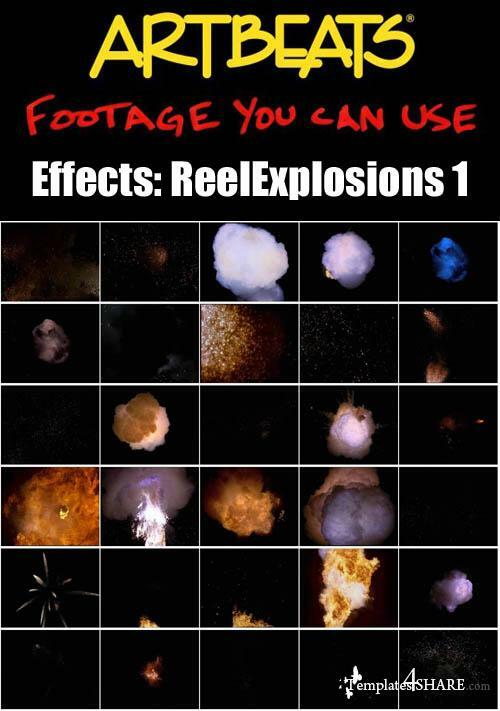 This is some of the most useful effect footage available! 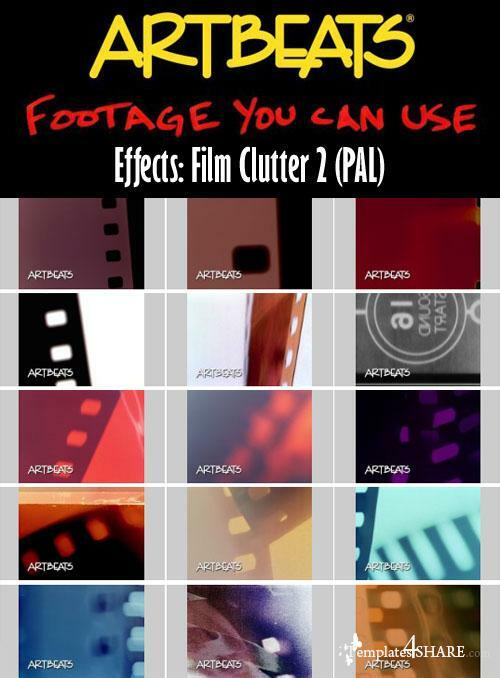 And if you don't find what you need here, be sure to see the original Film Clutter for even more options. Collection contains 86 clips. This is the hot stuff that Artbeats is famous for. 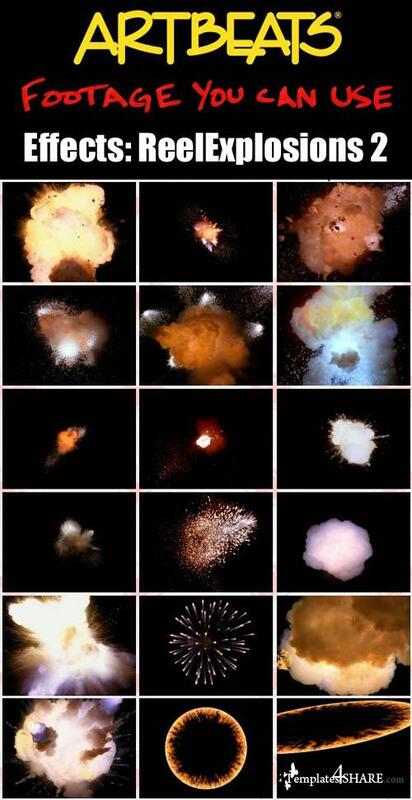 Dancing, leaping, explosive or raging full-frame flames and a stupendous fireworks display light up the dark, and several have the added versatility of being seamless. 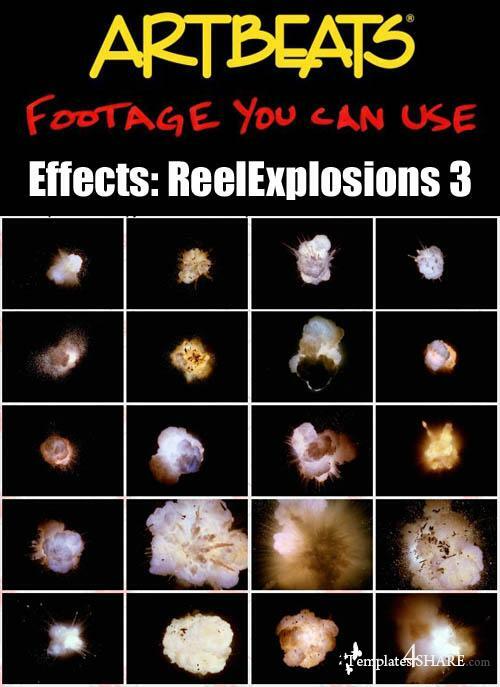 These pyro effect clips will surely heat up your next production! HD collection features a selection of 8 clips, several of which are loopable. The adorable babies in this title will charm you! Snuggle up to slumbering newborns, see the flailing arms and legs of infants, catch the enthusiasm as toddlers crawl, and watch the babbling and gesturing of older tots as they perform for the camera. We've caught these little tykes in typical behavior with clean, crisp backgrounds for added versatility. We know you'll be enthralled! SD collection contains 44 clips.